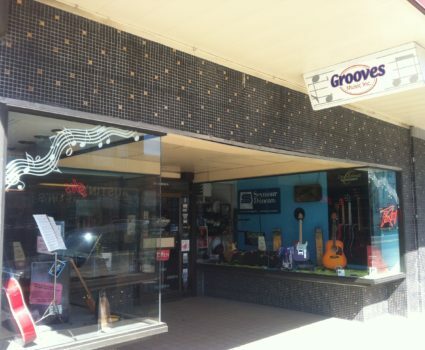 Grooves Music | Downtown Sault Ste. Marie, Michigan! 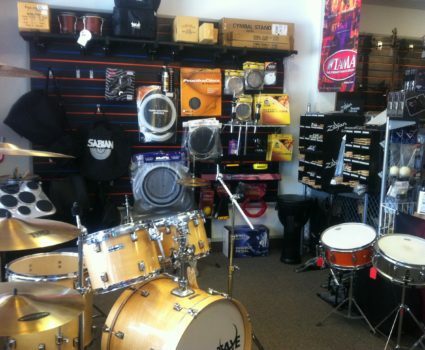 Grooves Music is a locally owned full service music store offering new and used instruments, accessories, gear, and lighting for the musician and much more. Owner, Gary Hatch and his crew are celebrating their 10th year in business serving the Sault area. 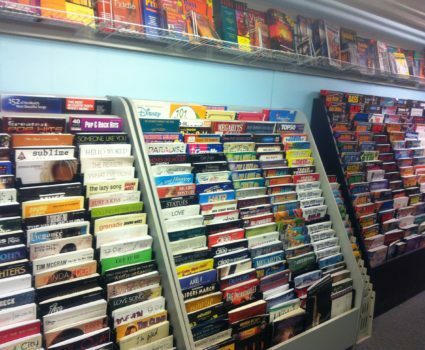 They are a factory authorized service and repair center with the best customer service and after the sale support around. 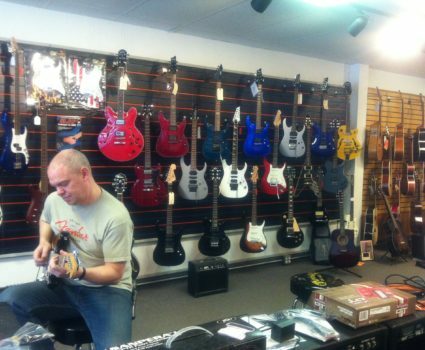 Grooves also has the area’s top instructors offering guitar, bass, drum and piano lessons. 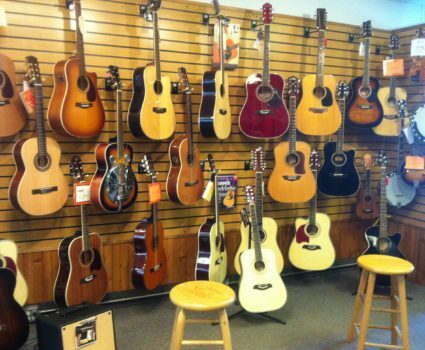 Let us help bring out the musician in you!